of these cute pups! If you want a pup from my upcoming litters, please contact me asap. 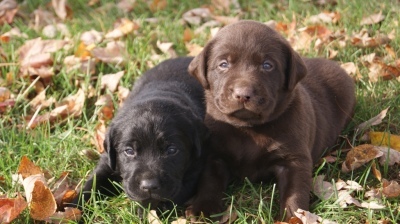 AKC Registered Labrador Retriever pups available! These pups are raised in beautiful Lancaster Country, Pa. These beautiful puppies are raised with care and are our family pets. Kelly is a beautiful, healthy Chocolate Lab. She is a great looking dog and is a great mom to these wonderful pups. She normally has some chocolate and some yellow pups. The pups are going to be born sometime this spring, and are going to be available around June 1. 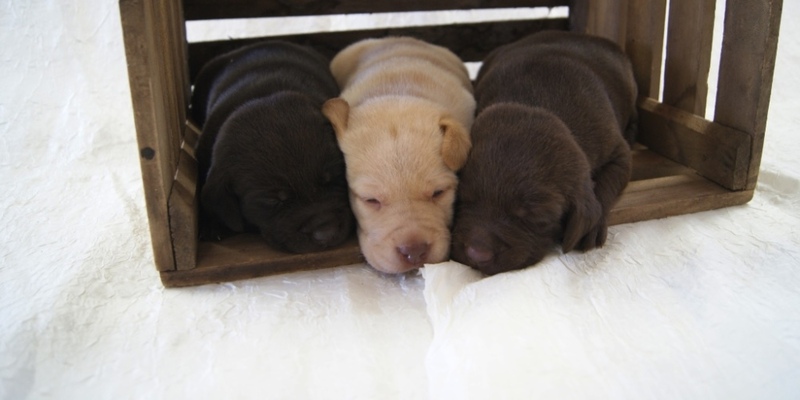 These pups come with AKC registration, Vet Checked, Health Certificate, and a 1-year Genetic Health Guarantee. We are accepting $150 (none refundable) deposit to reserve a pup. If you want to reserve a pup please contact me. A little about Labrador Retrievers! 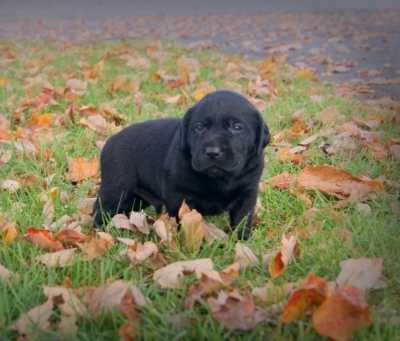 ​A Labrador Retriever puppy makes a lively and lovable addition to the family. The high-spirited and active pup has a big, generous heart and a desire to please, which makes him a trainable and willing companion. He'll be thrilled to join in family activities, especially if that includes lots of active play time, from swimming, hunting or fishing to a rousing game of catch in the backyard. A gentle temperament combined with friendliness and intelligence make Labs the most popular breed in the country.